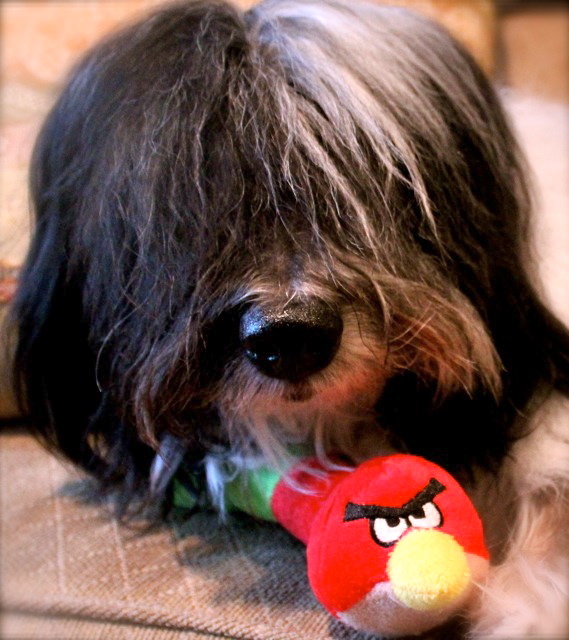 To Dog With Love: Angry Birds Have Landed! Thanks to everyone for playing our Angry Birds giveway. And now it's time to announce our winner. And the winner is >>>>>>>>>>>>>>> Uptown Dog! I do love that picture! Congratulations Up town Dog!